It has been a while since young rebel star Prabhas has been seen onscreen and the reason for that is his commitment to the magnum opus Baahubali. 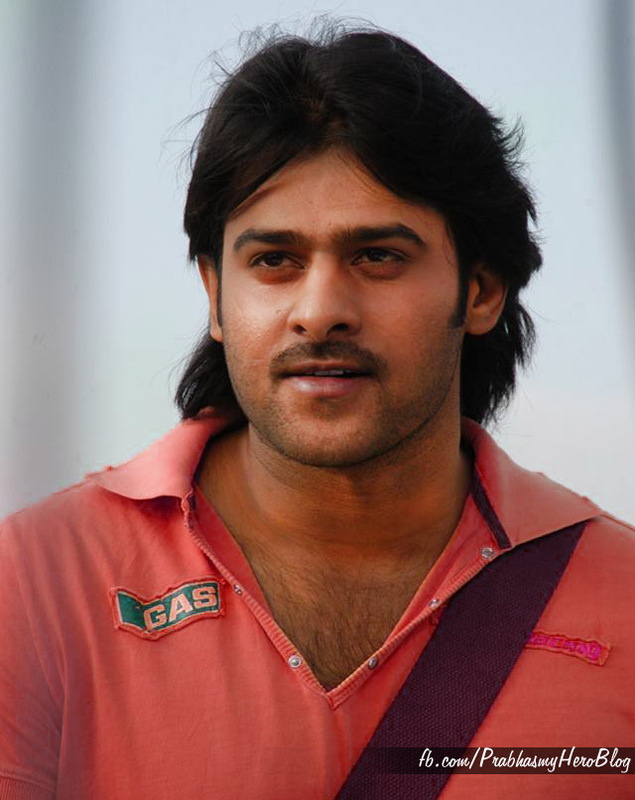 But now, the film’s shooting is coming to an end and preparations have begun for Prabhas’s next project. Prabhas will be very soon relieved from ‘Baahubali’ – The Conclusion and will shift to his next film in the direction of ‘Run Raja Run’ fame Sujeeth Sign. Earlier Rajamouli used writers from Tamil and Hindi industry for Tamil and Hindi versions of ‘Baahubali’ even before he commenced the shoot. So both the versions clicked big time. The makers of Sujeeth’s film is also doing the same to get authentic output. As part of that, a smart strategy has been adopted for his next. 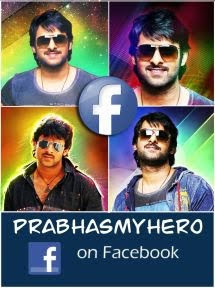 It is heard that Prabhas’s next would be releasing in Tamil as well as Hindi. So, the producers UV Creations have roped in experienced Hindi and Tamil writers to prepare the dialogues for those versions. Normally, the dubbing process happens during the post production but this time it would happen right from start to get the best output. Given the fact that Prabhas has earned a Pan India image, this is indeed a wise move as it would cement his position strongly. This film touted to be an action thriller will cost a whopping Rs.150 Crore for the makers. The movie which is set in Dubai backdrop will be a multi lingual film like Baahubali to cash in on Prabhas’ popularity across the country. The yet to be titled film will have two heroines who are to be finalized. Rumours are rife that Prabhas will be playing a Police officer in the film and it will be his first time in Khaki. UV Creations will be producing the film. They started their filmy journey with Prabhas’ Mirchi which happened to the biggest hit of the actor’s career back then. Baahubali 2 to be wrapped up on 31st Dec?